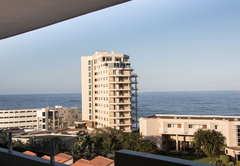 Sea Lodge 34 is a property providing self catering in Umhlanga Rocks for up to 6 guests visiting the Umhlanga Coast region. 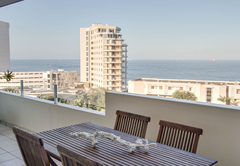 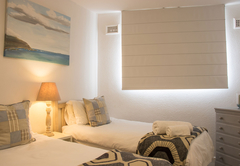 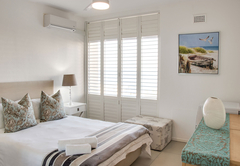 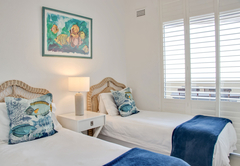 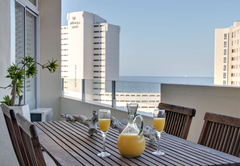 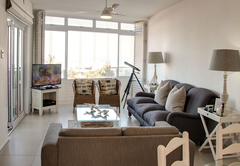 Situated in Umhlanga Rocks, Sea Lodge 34 is a fully furnished holiday apartment that is able to accommodate six guests. 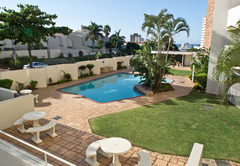 The complex offers direct beach access through a gate in the complex. 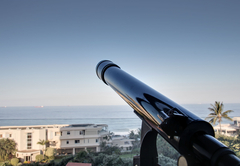 From here you are close to many attractions and activities, such as uShaka Marine World, that are in the area. 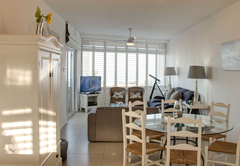 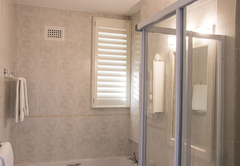 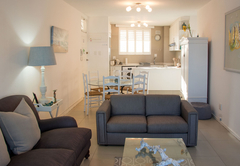 This beautiful apartment accommodates six guests in three bedrooms. 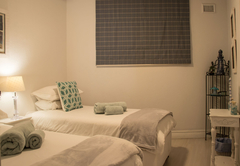 The main room has air-conditioning and there are two bathrooms. 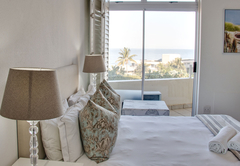 There is full premium DStv as well as uncapped fibre optic Wi-Fi. 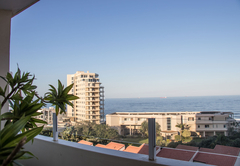 The comfortable living area opens via sliding doors onto the furnished balcony which boasts beautiful views of Umhlanga and the Indian Ocean. 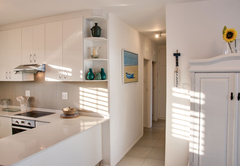 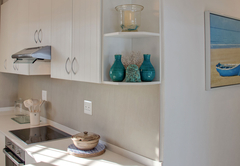 There is a fully equipped kitchen for your self-catering needs. 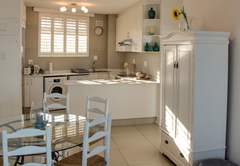 The kitchen includes a stove, oven, tea / coffee making facilities, a washing machine, dishwasher and a microwave. 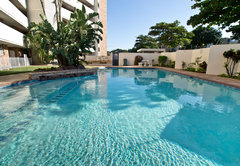 The complex has a shared swimming pool for your use and there are communal braai/BBQ facilities which our guests are welcome to use. 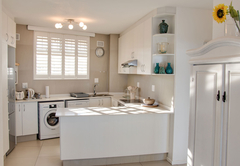 Secure undercover parking and trailer parking if required is also available. 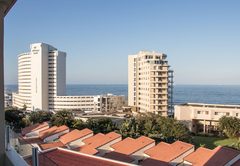 Response timeSea Lodge 34 typically responds to requests in 5-10 minutes.